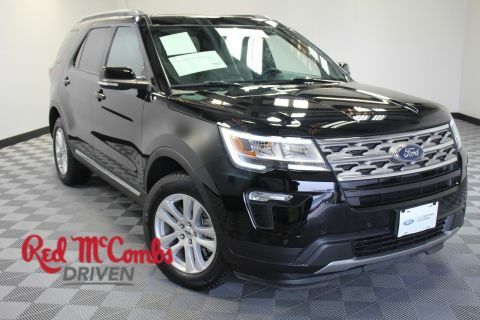 Drivers wanted for this dominant and powerful 2018 Ford Explorer XLT. Take pleasure in the silky smooth shifting from the Automatic transmission paired with this impressive Regular Unleaded V-6 3.5 L/213 engine. 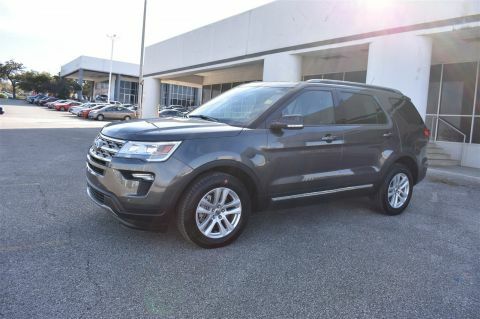 Delivering a mind-blowing amount of torque, this vehicle begs for someone to love it! It is well equipped with the following options: ENGINE: 3.5L TI-VCT V6, Wheels: 18 5-Split-Spoke Sparkle Silver-Painted -inc: Aluminum, Valet Function, Unique Cloth Bucket Seats -inc: 10-way power driver's seat w/power lumbar and recline, 6-way power front passenger seat w/manual recline and 4-way manually adjustable driver and front passenger head restraints (2-way up/down when dual-headrest DVD entertainment system (50S) is ordered), Trip Computer, Transmission: 6-Speed SelectShift Automatic, Towing Equipment -inc: Trailer Sway Control, Tires: P245/60R18 AS BSW, Tire Specific Low Tire Pressure Warning, and Terrain Management System ABS And Driveline Traction Control. 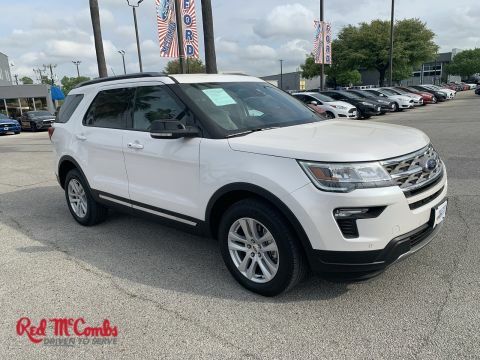 Drive for days in this spirited and whimsical Ford Explorer. 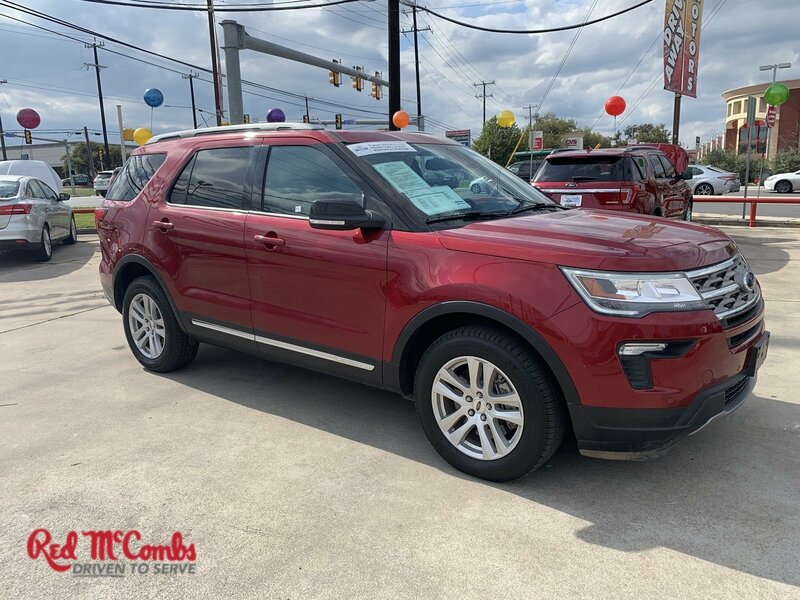 Test drive this must-see, must-drive, must-own beauty and get a hassle-free deal today at McCombs Ford West, 7111 Nw Loop 410, San Antonio, TX 78238.